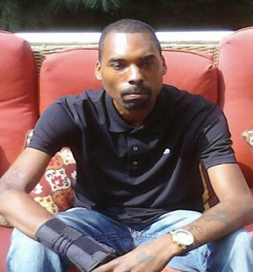 Baltimore City Police are investigating the murder of Rominico Roland. Rominico was shot April 19th in the 3000 block of Presstman Street, he died from his injuries. Detectives need help locating the people responsible for Rominico’s murder. Submit an anonymous tip at 1-866-7-LOCKUP.